As I arrived on the scene at our recent and first-ever Manufacturing Job Fair, it had the makings of being at a big sporting event… lots of people, plenty of energy, and certainly something at stake. At this event, however, the winners were everyone who attended. 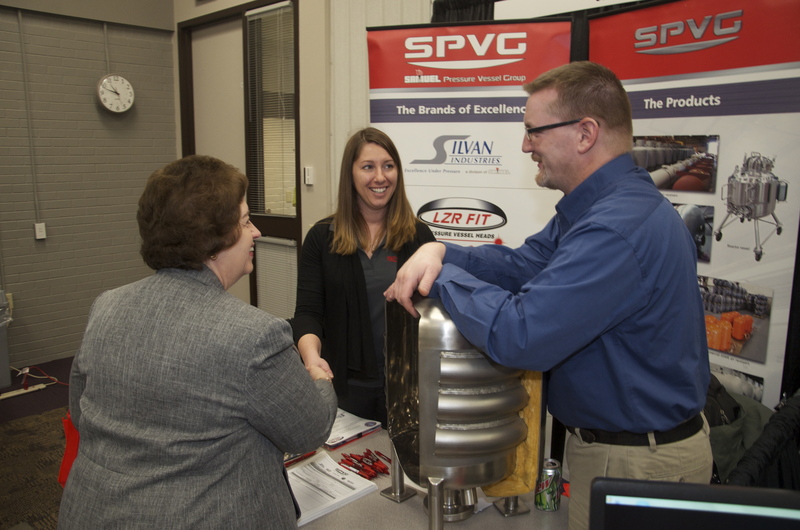 Everywhere I looked I saw one hand shake after another, plenty of smiles, and great connections being made between career seekers and regional manufacturers. Over 450 visitors attended the job fair. 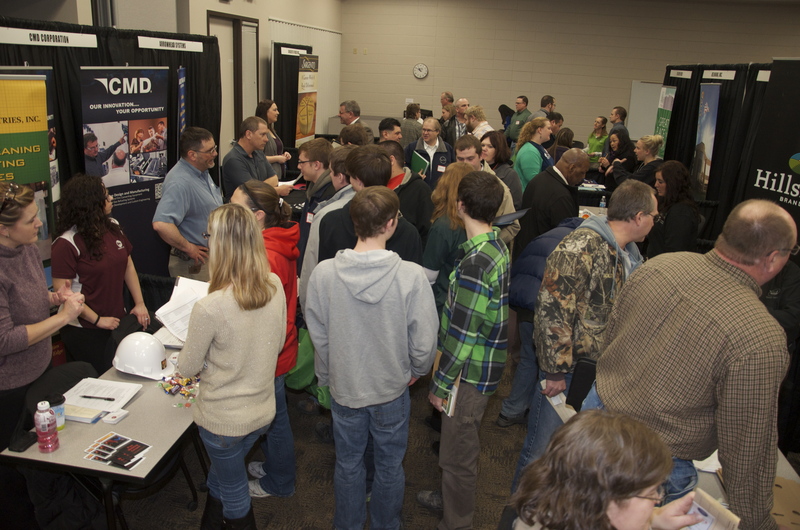 As you see by the photos, every inch of wall space had to be used on the north side of our Appleton campus to accommodate the nearly 470 visitors who attended the job fair. These individuals had the chance to meet with any one of 70 employers that were on a mission to find qualified candidates to address their workplace needs. Most of these visitors were our own students, and some of them were even bused here from Oshkosh. It was also great to see many faculty members join their students at the event. Our Student Employment Services department and Manufacturing division did an outstanding job of putting on a world class event. I learned that the job fair had originally filled in about two weeks, and then we worked at creating extra space so we could welcome those partners that were on a temporary waiting list. 70 employers were looking for qualified employees. The first thing I noticed as I had the privilege of greeting the industry representatives was the energy level between prospective employees and employers. 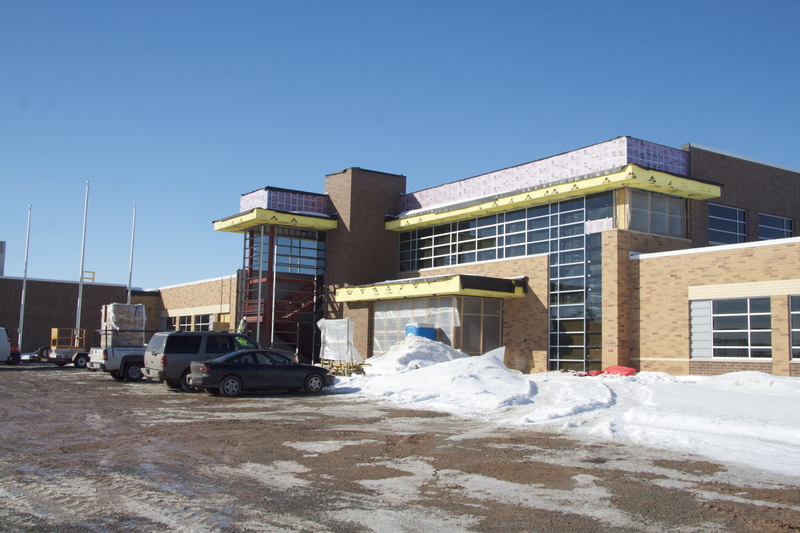 I learned again that this vital sector in our region is thriving, but needs more people. 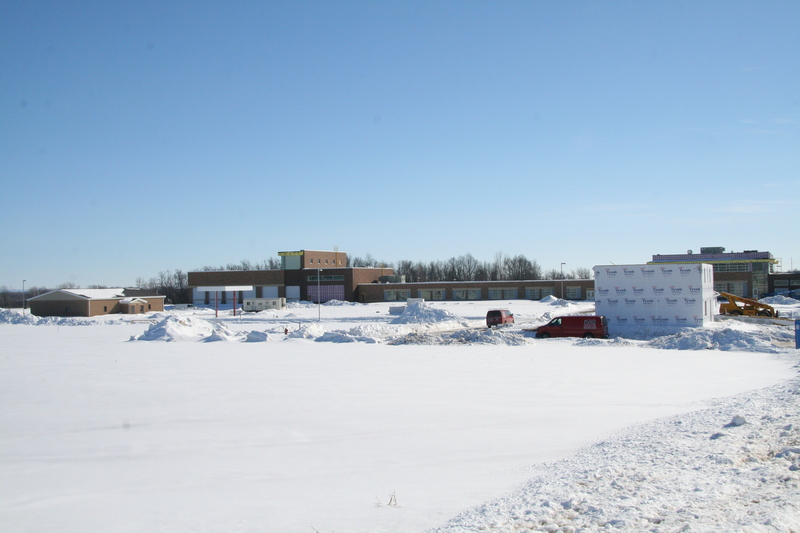 These employers took time out of their busy schedules to be here because they believe in the value that a Fox Valley Technical College graduate brings to the workplace. So, if you have a skill or a desire to learn a trade in areas like automation, welding and metal fabrication, machining, electronics, mechanical design, and electro-mechanical technology, to name few, I can say that this is the time to pursue a promising career in the manufacturing sector. The energy and opportunities at this event had me wishing I was 18 years old again! 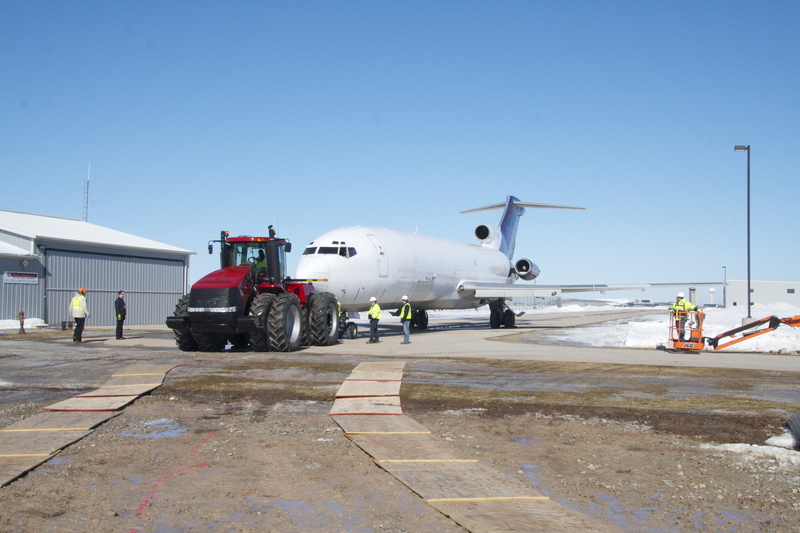 Well, another first for Fox Valley Technical College this week…our Boeing 727 was moved from the far northwest corner of the Outagamie County Regional Airport as close as possible to its new home at the Public Safety Training Center (PSTC) on the far southeast corner. 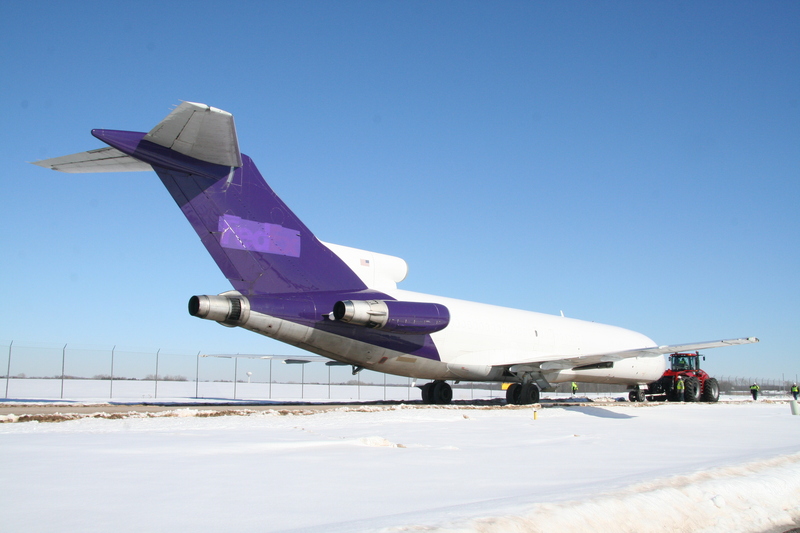 You may recall that about 18 months ago FedEx made the extraordinarily generous donation of this aircraft to the College for conducting a variety of training exercises at the PSTC once that facility is operational. The airport has been wonderful about essentially “holding” this rather large piece of equipment for us until we can move it to the permanent location. 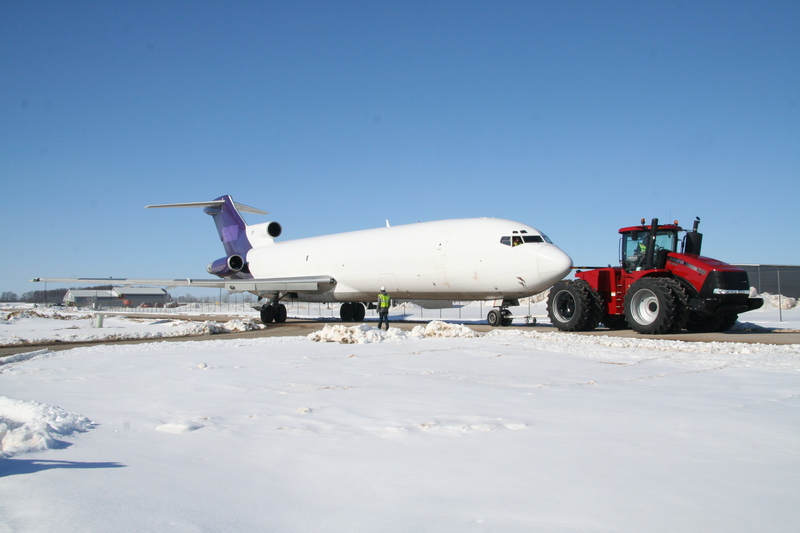 FVTC’s Boeing 727 was moved from the Outagamie County Regional Airport to FVTC’s Public Safety Training Center. 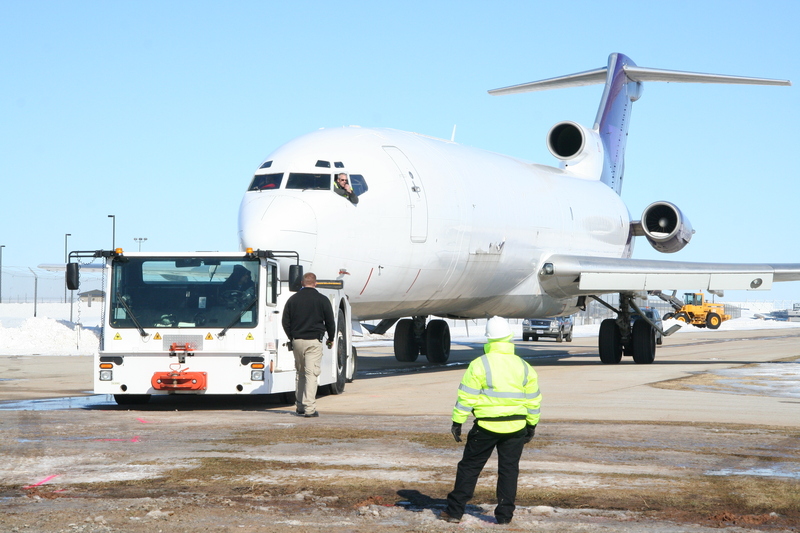 As you’ll see in a few of the photos I’ve attached, airport personnel used a typical aircraft tow for a portion of this trip. Then our staff got creative and brought in two more terrific partners, Service Motor Company and Case IH, with one of their big Case IH tractors to finish the job. This appears to be a bit of a take-off on the commercial where the Toyota Tundra pick-up truck tows the space shuttle Endeavor. It certainly provided for an interesting media event! 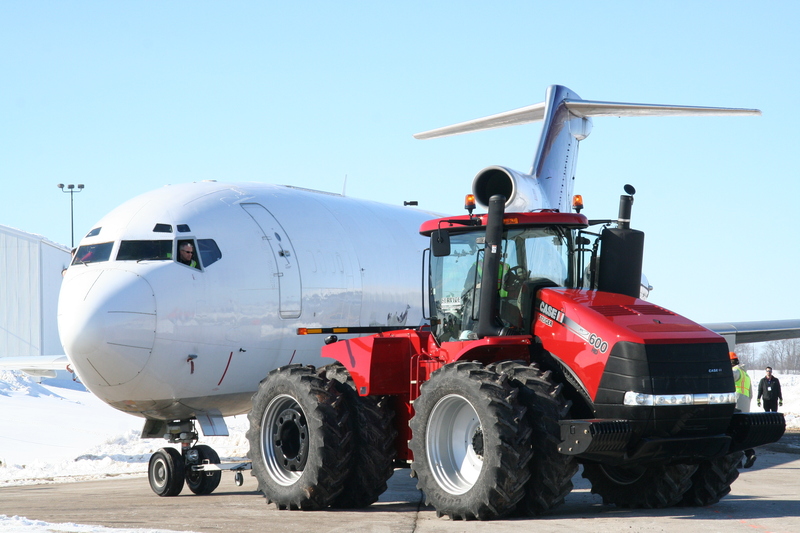 Special thanks to our aviation maintenance instructor, Dennis Moehn, who took the pilot’s seat in the aircraft for this move and to Corey Lee, instructional aide in agriculture, for driving the tractor. As I looked through all the photos from this move, clearly there were some tense moments and very tight maneuvers in getting this done. 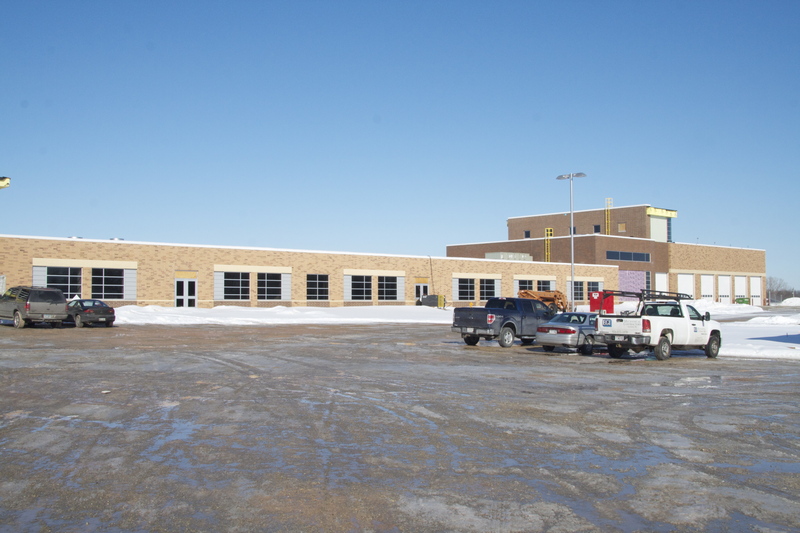 Interesting thing about Fox Valley Technical College…we always seem to have the personnel, expertise, partners and/or equipment to get virtually any job done! 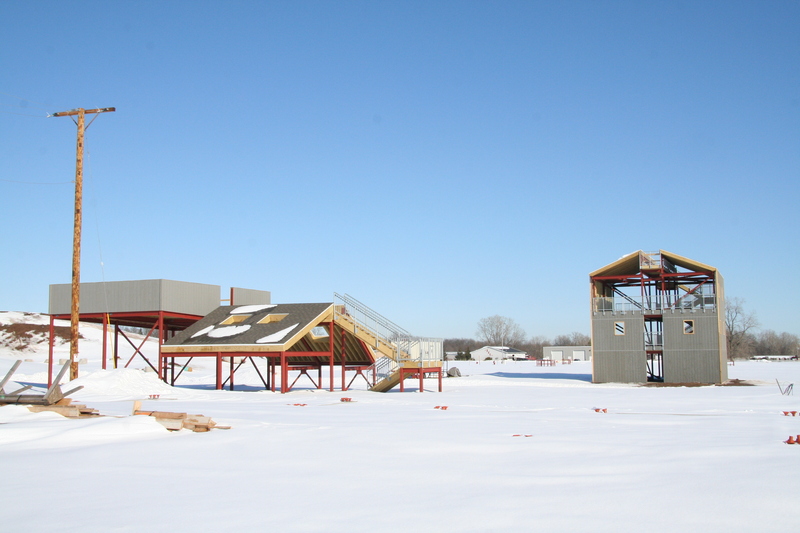 This was just one more step toward getting everything in place at the PSTC, which is making remarkable progress. 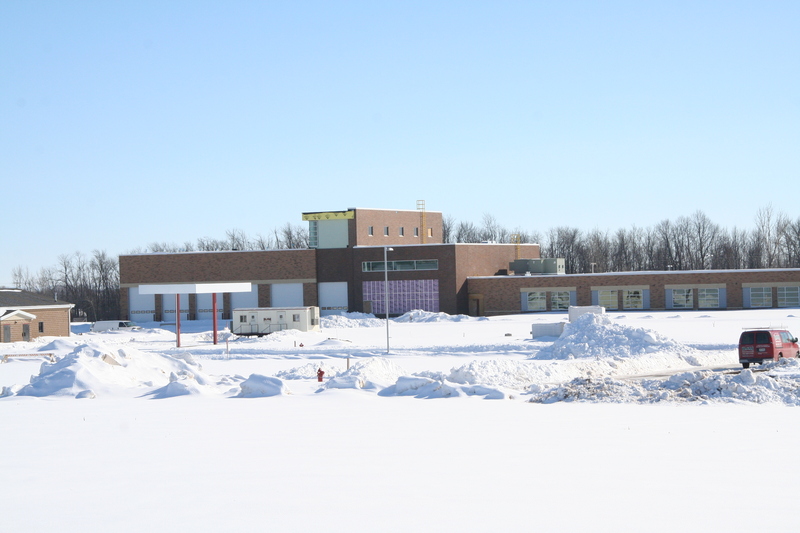 I’ve also attached a few photos on the current state of this facility. Can’t wait for this project to be finished during the last few months of 2014; it’s going to be incredible.